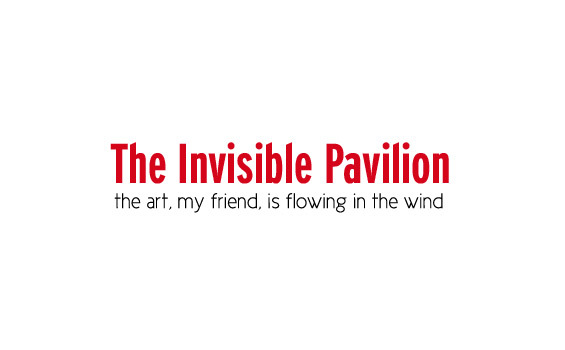 The Invisible Pavilion is an uninvited, experimental, hallucinatory augmented reality experience that will function for the duration of the Venice Art Biennale as a squatted stage on which a performative flow of digital-based works of art will fill the whole area of the Giardini. The main purpose of the project is to fill the augmented space of the Biennal with a stream of signs and symbols,in an attempt to emphasize the flowing condition of producing art in the “always-on” age. All the people with a smart-phone (iPhone or any other Android-based phone) in the area of the Giardini in the Biennale, will be able to move around the traditional pavilions and watch through the phone screens to another immaterial/invisible exhibition using the popular app Layar. During the period of Venice Art Biennale (June – November 2011) a group of selected international artists have been invited to give their personal contribute to the project, performatively contribute posting multimedia pieces that should reinterpret somehow the public space of the Biennale and its symbolic aura in the field of contemporary art. 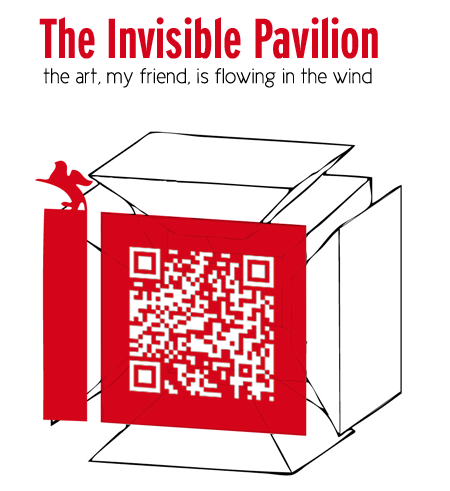 The art pieces will be visible also on the Internet on the Invisible Pavilion website.